My mother cried when I told her I was changing my major from engineering to chemistry. Her fear was that I would never earn a living as a chemist. So why don’t you at least become a real doctor? Doctor, lawyer, engineer – these were careers that Eastern European immigrants such as my mother and father knew had definite earning power. Having survived the Great Depression, they believed earning a living was all that mattered. As a student in the 1950s, I had never heard of the word “mentor.” In retrospect, as a first-generation college student, I would have really been helped by having a “mentor,” especially with regard to choosing a career. So, for the past 10 years, following my retirement as professor of biology at the University of California, San Diego, my greatest joy and sense of satisfaction has come from mentoring undergraduates. As a young professor, struggling to climb the academic ladder toward tenure and a full professorship, my research took precedence over all else, including teaching and even family life. But, following my retirement, I thought of helping the many first-generation students who faced life challenges similar to mine. Some students shared similar pressure from parents to major in premed, while others told me how their parents wanted them to receive straight A’s. These students didn’t even know that there was far more to being a successful student than getting good grades. This led to my creation in 2006 of the Emeriti Mentor Program (EMP). Our mentees are first-generation college students from low-income families. Nationally, of the 7.3 million undergraduates attending four-year public and private colleges and universities, about 20% are first-generation students. About 50% of all first-generation college students in the US are low-income. These students are also more likely to be a member of a racial or ethnic minority group. Mentoring programs for youth have become popular all over the US because of their positive emotional and behavioral impact. A review of 55 evaluations of mentoring programs has further confirmed their effectiveness for academic achievement, as well as employment or career development. However, our program is unique, as our mentors are emeriti professors who bring a wealth of experience in and out of the university. Currently at UC San Diego, 50 emeriti professors in the EMP mentor nearly 100 first-generation freshmen and sophomores from low-income families. The main goal of these mentors is to provide career guidance and an understanding ear. Other campuses throughout the country, including some other UC campuses, have expressed interest in starting similar mentoring programs. Serving as an effective mentor is not an easy matter. Teaching a class of 30 or 300 students is nothing like the one-on-one experience of mentoring. Lecturing in front of a class with students taking notes as fast as possible puts the professor in full command. Listening to a crying student who has just failed his or her first exam can often leave the prof feeling helpless. Additionally, many first-generation students are told by their parents that anything less than an A grade is tantamount to failure with a capital F.
There can be many challenges to a mentoring program. 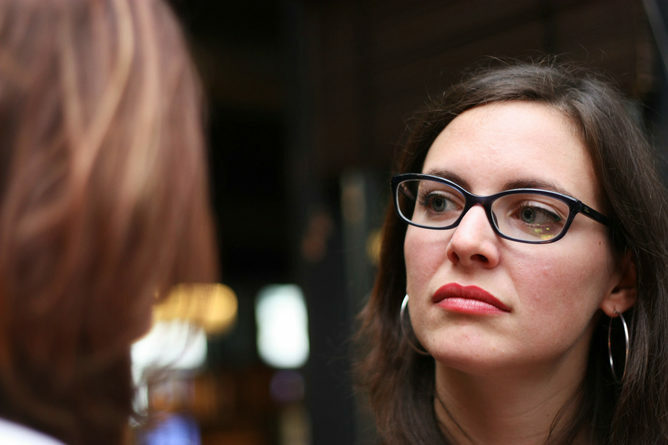 Communication between mentor and mentee can be difficult, especially in their first few meetings. While young professors at times appear intimidating, elderly emeriti almost always are. Mentors need to get past other barriers as well. Cultural differences can pose problems. For example, one of my mentees, a Chinese immigrant, seemed rude because she never looked me in the eye during her entire freshman year. Another Chinese-American student taught me that it was rude for a young person to look an elderly person in the eye. Here’s one approach we take to break the ice and help our students and mentors communicate with one another. We start by introducing our students to some real-life stories from my book, Will It Be on the Exam? 21 Stories about Unforgettable Students. One particular story, Follow Your Passion, helps students understand the role and value of mentoring. The story is about a freshman who chooses chemistry as his major to please his parents. However, his mentor urges him to switch to a music major and follow his passion. Danny drops out of chemistry after the first quarter and graduates with honors in jazz performance and composition. Students learn how Danny has gone on to a very successful career as a jazz pianist and composer. They also learn that at times it is the mentor, not the parents, who must provide the encouragement to follow your passion. Slow Starters is another story that many students find relevant to their own lives. It tells the story of a young man, Ari, who spent five years in and out of community college while working numerous part-time jobs. Not until Ari met the “girl of his dreams” did he begin taking a serious interest in finding a career path. Subsequently, he transferred to a four-year university and, with sports being his primary interest in life, chose physical education as a major. To his parents’ amazement, after graduation Ari was accepted into an osteopathic medical school. He became a highly successful doctor. And yes, he did marry that dream girl. Creativity and Courage is yet another inspiring story about a Japanese graduate student who started his doctoral thesis research in my laboratory shortly after I came to UCSD. Students can get inspiration through a mentoring program. Alone in a foreign culture, Susumu demonstrated a great deal of grit and courage. He completed his PhD and postdoctoral research in San Diego, then went on to another foreign country, Switzerland, where he took on a project in a totally unrelated field to that of his earlier research. Working alone for two years, he solved a very complex problem before anybody else could. For this creative accomplishment, Dr Tonegawa received the Nobel Prize in 1987. Through this story, students learn about the value of motivation, persistence and courage. 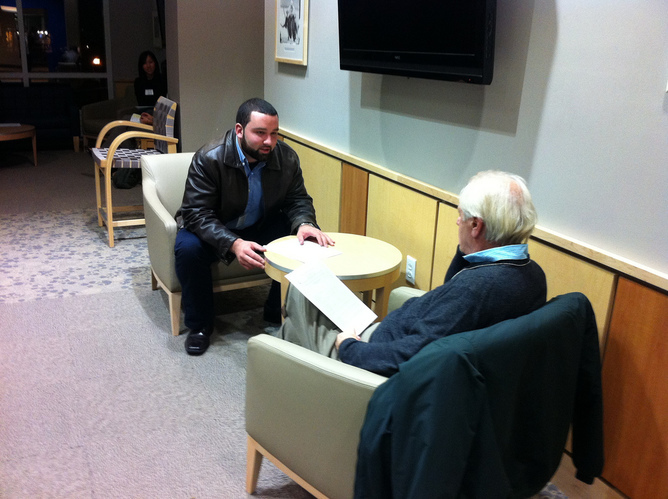 The Emeriti Mentor Program serves both professors and students. After retirement, professors typically experience a sense of sudden loss from their once productive lives because they are no longer involved in teaching or research. Those that want to maintain some involvement with the university find mentoring a very worthy and satisfying activity. A successful mentor involves being part teacher, part advisor and part friend. The proportion of each varies from one mentor to the next. 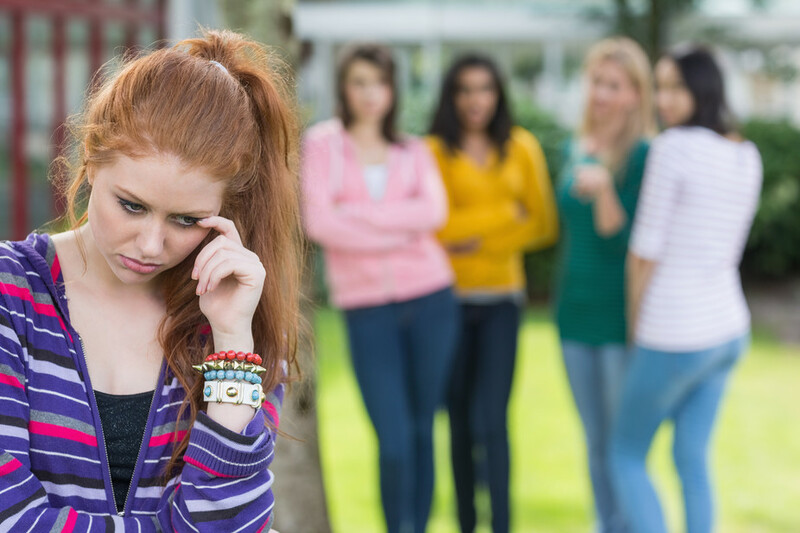 Being able to have such a close relationship with someone who has been through college…has been an invaluable resource for someone who has very few people to turn to. Universities need to realize the great resource they have in their retired professors and find ways to keep them actively involved. 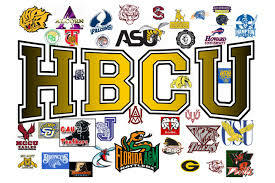 Is there a conspiracy to destroy HBCUs?